One of the recurring themes in the story of Purim is the conflicting ideologies of the Jewish people and Amalek. The Purim Lesson For Our Children: Yes A Hero Can be Afraid! My daughter had a minor surgery a few years ago. To prepare her, my pediatrician recommended the book “Franklin Goes To The Hospital” by Paulette Burgeouis and Brenda Clark. Can One Work on Purim? 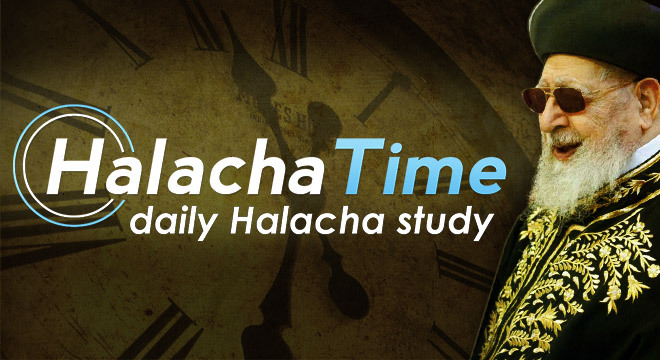 Halacha Time Class - Tuesday March 19th, 2019 (length: 5 minutes) given by Rav Yosef COWEN. 22-minute video class given by Rav Pesach SIEGEL.